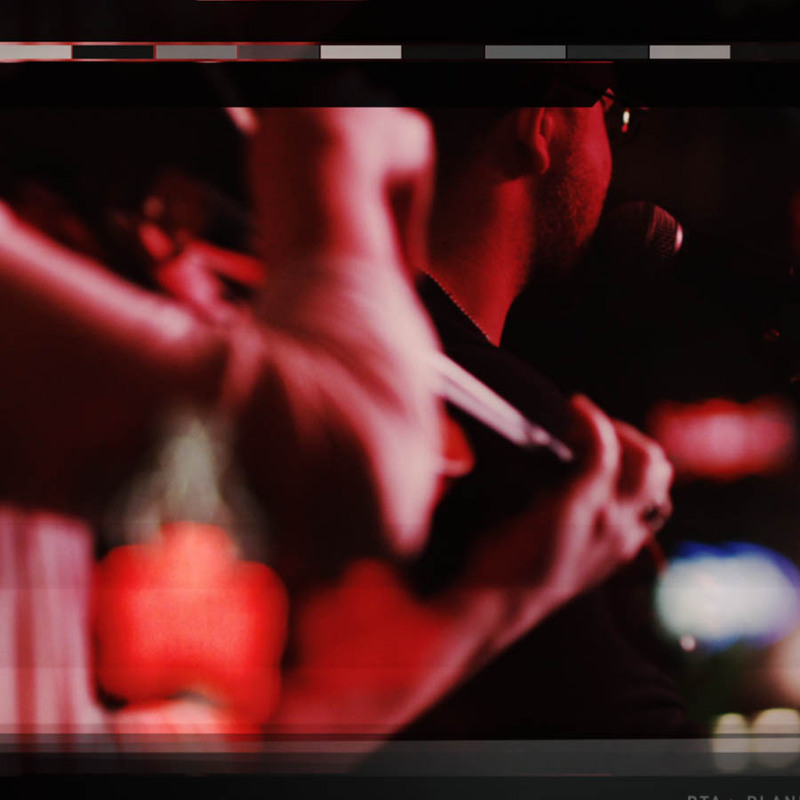 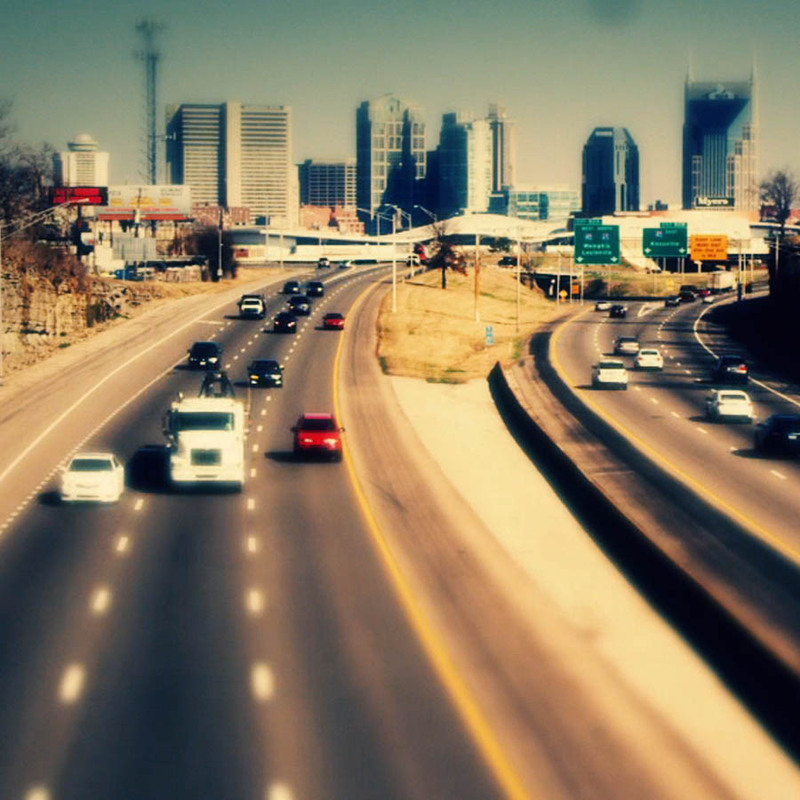 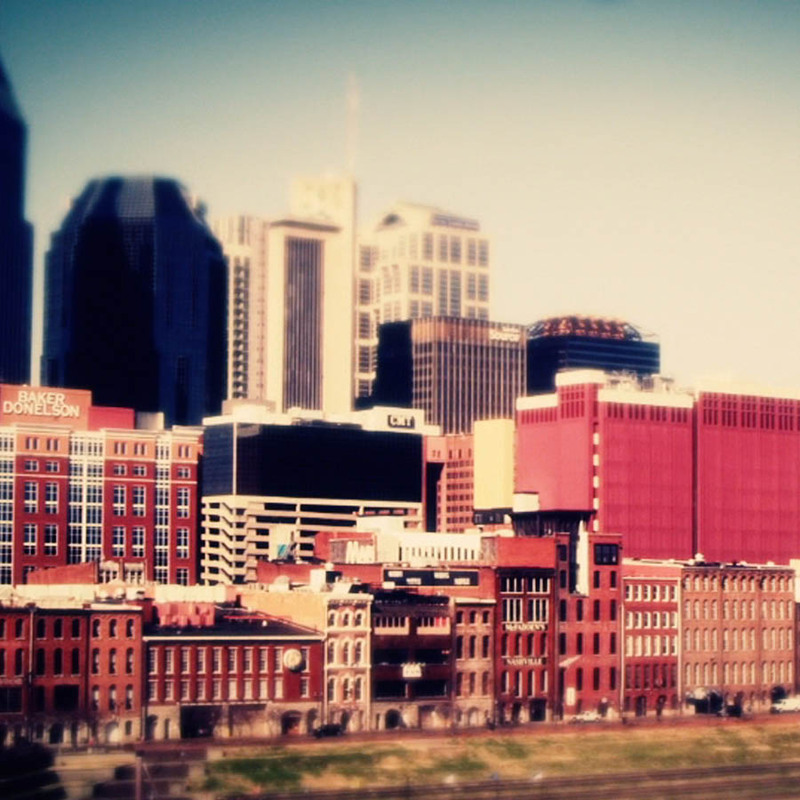 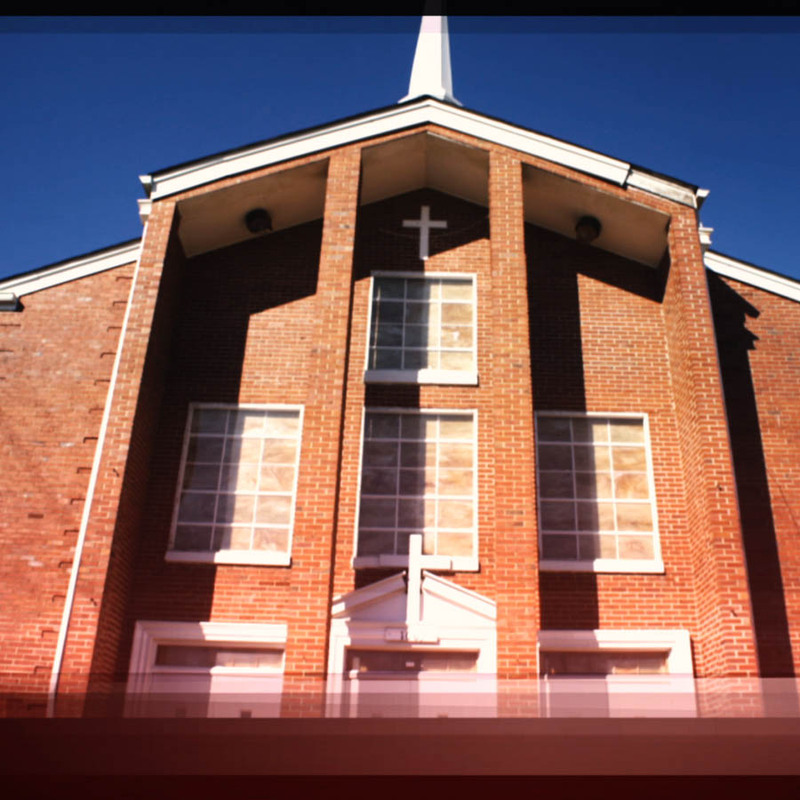 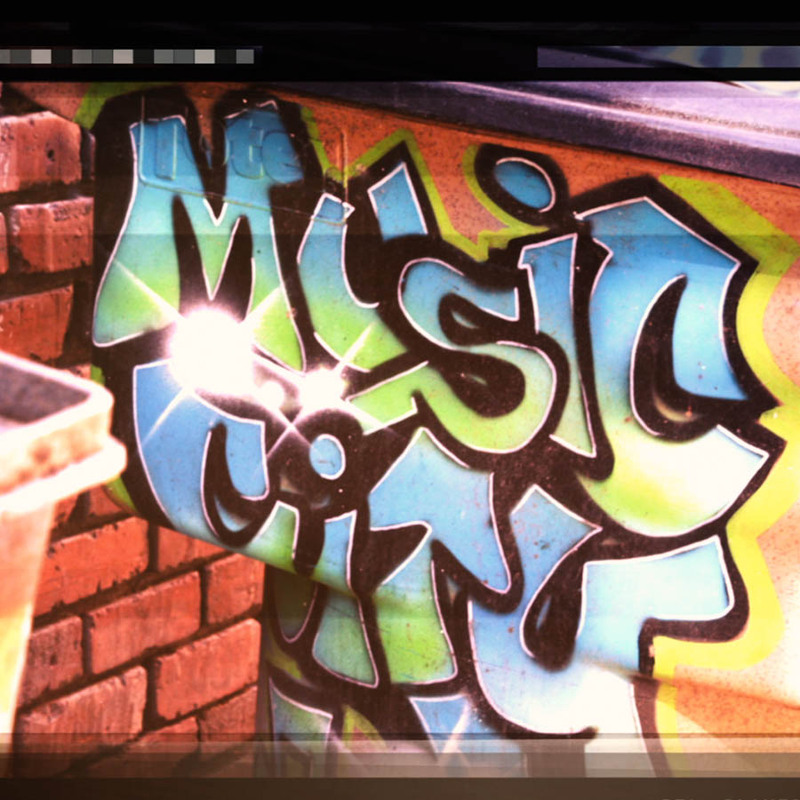 Noah hits Nashville and discovers the spirit of music city with Nikki Lane. 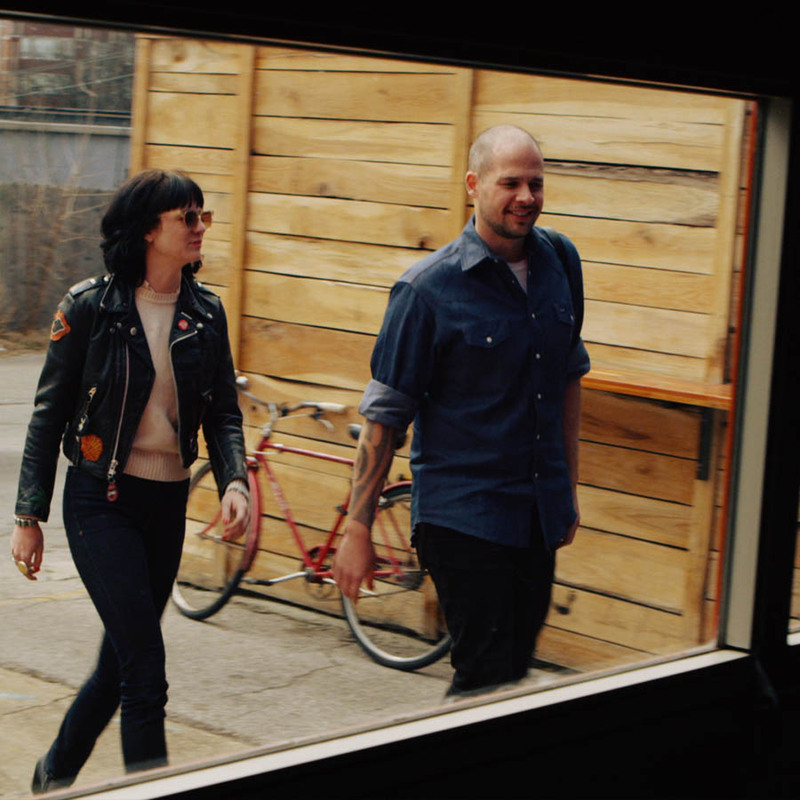 Noah rocks Nashville with Nikki Lane. 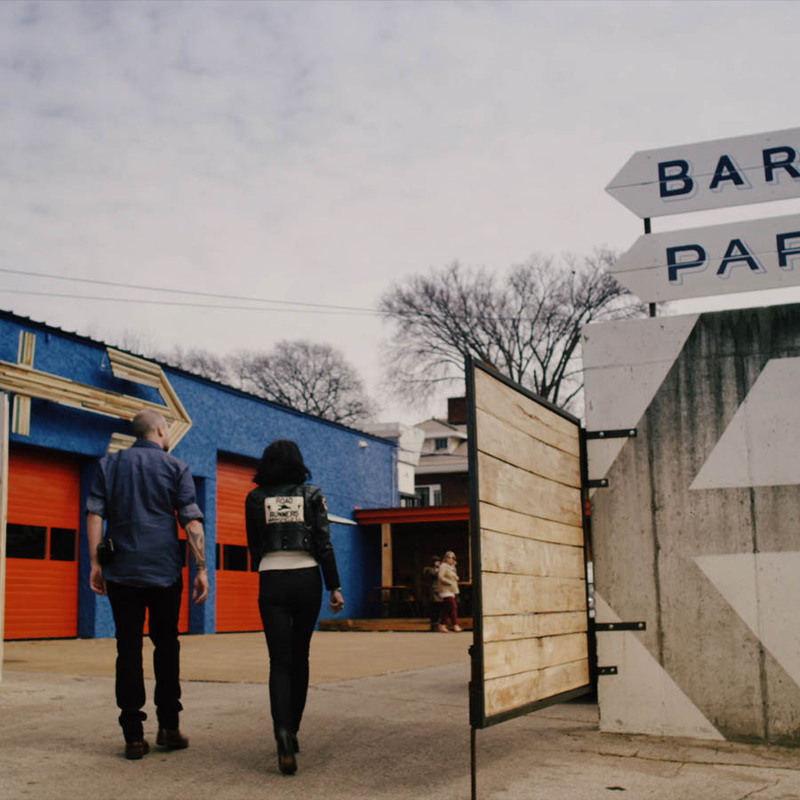 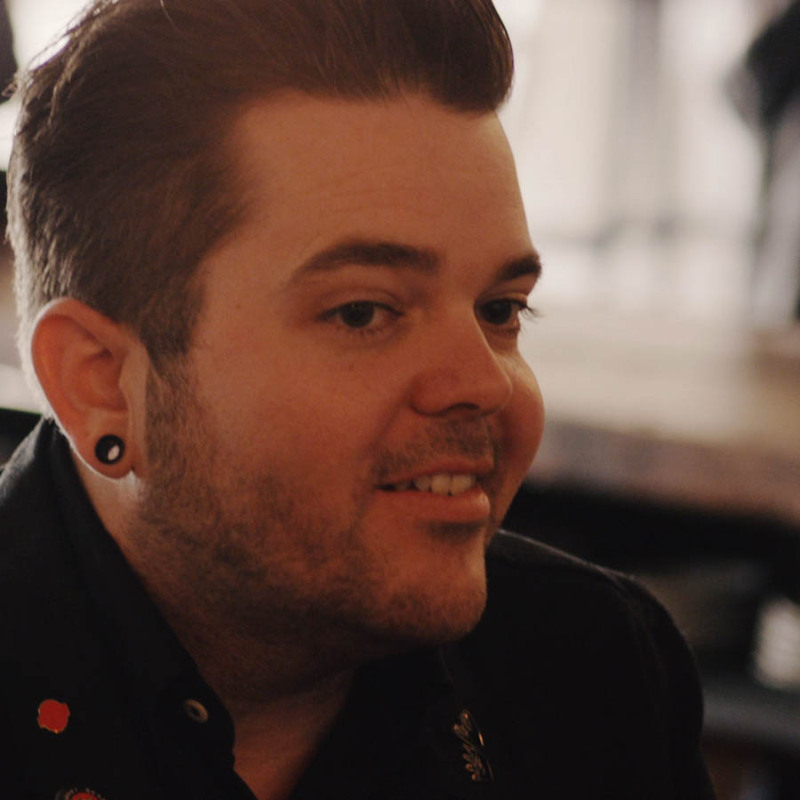 Noah’s in Nashville with a day to play, and hooks up with singer Nikki Lane for an intimate tour of music city fueled by lattes, tacos and brews. 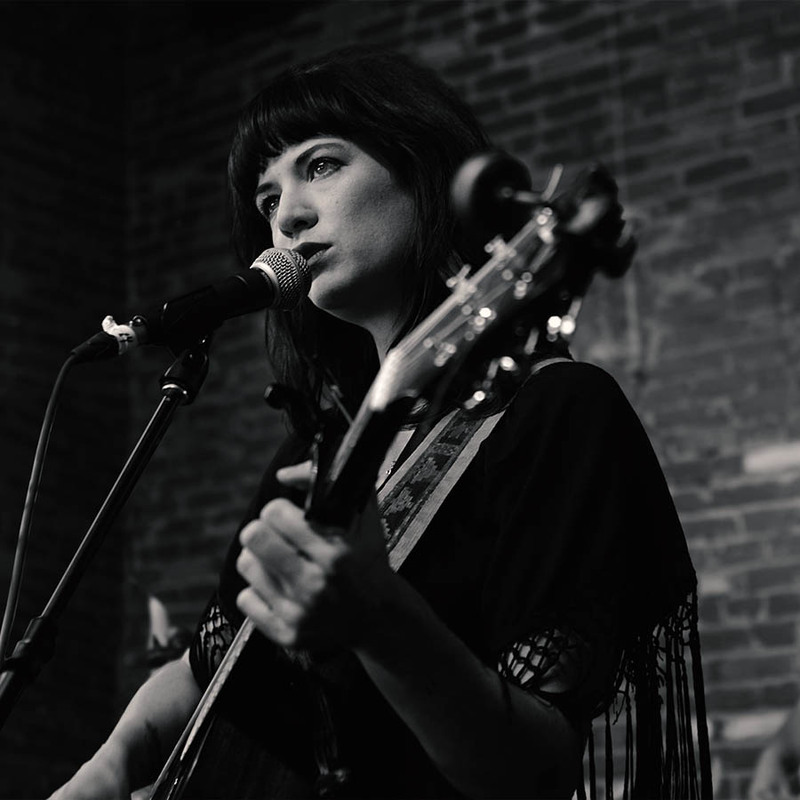 Guitar-slinging singer Nikki Lane, the first lady of outlaw country, reinvents the nostalgic sounds of 1960s country music with a modern edge.